Just in the nick of time!! I promised you a printable on Thursday and a printable on Thursday, you shall have!! I decided to break it up into sections, so if you’re just looking for one particular segment, you can download that directly rather than going for the full shebang;). Please email me if you have any difficulty with the files. So… Click. Download. Print. Post. Enjoy. As always, if you have any questions about a particular product, or if you’re looking for where to buy a product online, please just let us know. Happy Crafting!! Woo hoo! We made it! You’ve been a dedicated crew, checking in week after week to learn all about what Pellon® has to offer. We’ve made it through all of the segments and have come to our fabulous line of batting, officially the Legacy™ by Pellon® line. I’ve been looking forward to this one as many of you may not have even know that we produce batting. Well, we do! We began introducing the line just 3 years ago and have been working hard to build exposure ever since. There is quite a variety and I’m happy to say, we’ve been getting tremendously positive feedback. Take a peek, head on out to your local independent quilt shop or Long Arm quilter and grab your favorite for your next quilt! Depending on the type, our batting is offered both by-the-yard and in a variety of convenient packaged sizes including Crib, Throw, Twin, Queen & King. Ask your local quilt shop for more details, or contact us here with questions You can learn more about the different types of batting on our website. For your very own, extremely handy, eye-catching and fabulous Pellon® Products pdf download, please check back on Thursday. 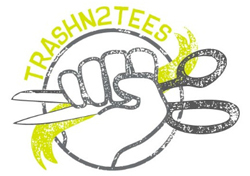 We’re still finalizing and want it to be just right, just for you! This week, we take a step into the world of embroidery. I know what you’re thinking… isn’t that a little old fashioned? Heck no! Embroidery is all the rage these days and takes so many different forms. Don’t believe me? Take a peek at our Stitches & Embroidery Pinterest Board. 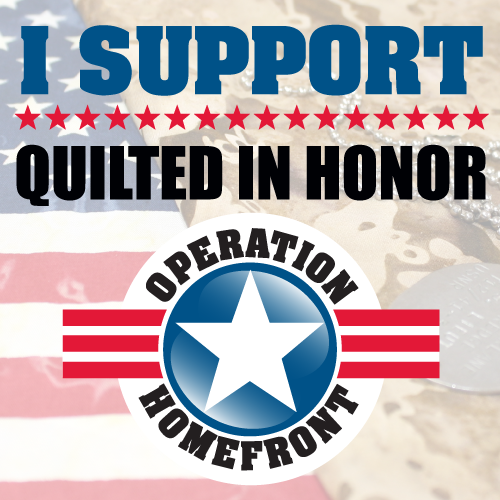 Embroidery can be hand-stitched or done by machine and adds a special touch to any project. With such a wide range of embroidery styles, you’ll need a wide range of stabilizers to keep you on track. Thankfully, Pellon® has you covered. Embroidery backings and toppings are used to stabilize fabric during machine and hand embroidery to avoid stretching and distortion. 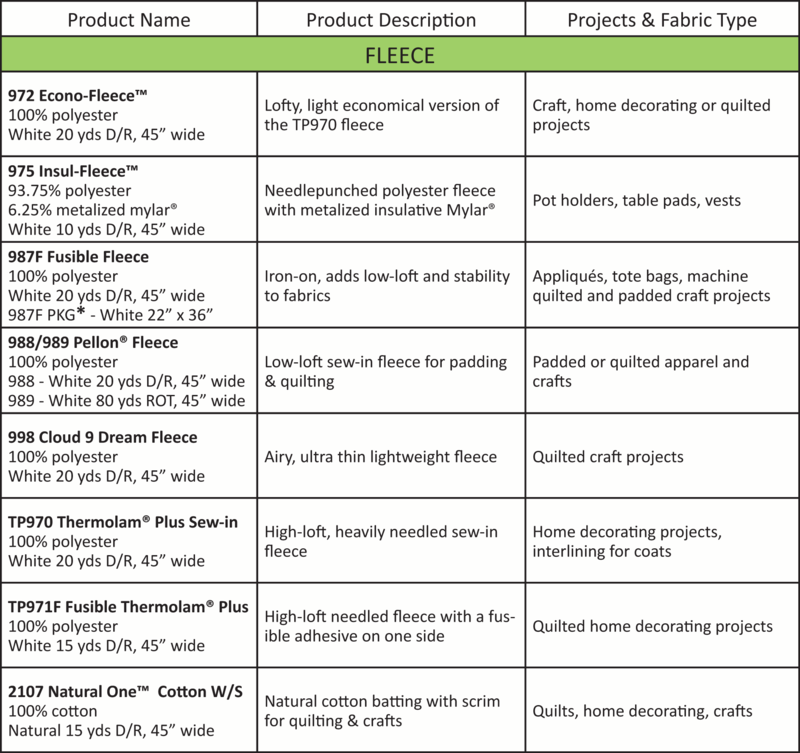 There are several types of embroidery stabilizers to go along with different fabric types and projects. These products help to prevent distortion and avoid stretching while stitching. Use more layers for custom levels of stability. The excess stabilizer easily tears away, leaving no sticky residue. Available in both iron-on and sew-in varieties. A product that provides continued stabilization that remains with fabric to prevent stretching or sagging stitches. Fast cut away removal. 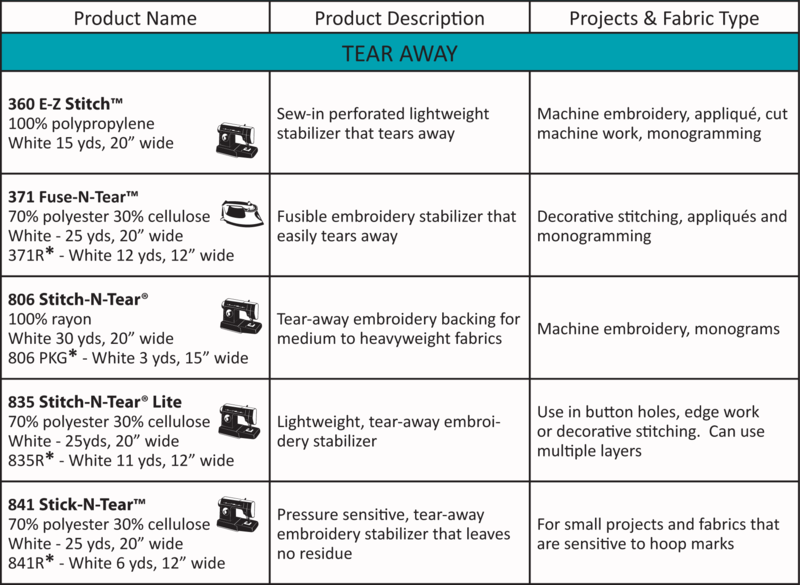 Products that stabilize embroidery materials to avoid pulls or distortion while stitching. 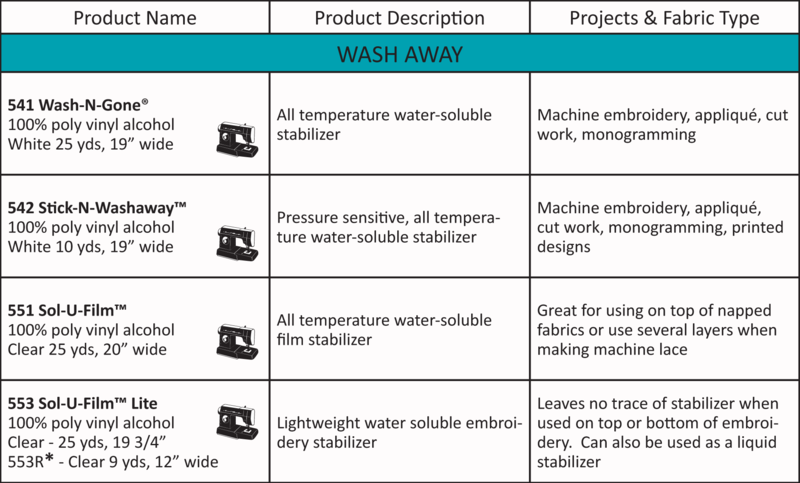 All products feature an easy wash away removal for no-show stabilization. AND… as promised… Next week we’ll take a closer look at our wide range of Legacy™ by Pellon® Battings. You’ll also be given access to a very handy, downloadable pdf featuring all of the info we’ve presented in Pellon 101. Don’t you just love Summer?? Interested in trying a few of these products out? We’re running our MONDAY MADNESS GIVEAWAY through midnight on Monday, July 7th. Prize pack includes one product from each segment. Click HERE for more details and to enter-to-win! For a little modern embroidery inspiration, check out these fabulous designers! Continuing the Pellon 101 series, this week we address quilting! 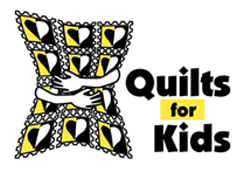 The products included in this segment are those that are used to assist in the design of a quilt or to add weight or warmth to the final quilted project. 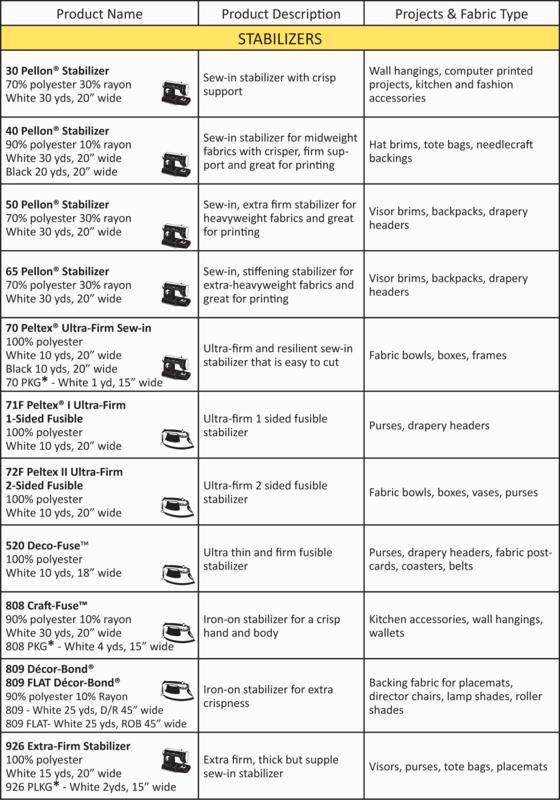 These products are typically used in crafting and small quilting projects and often have special qualities like fusible adhesive or insulation. A range of products designed to help quilters achieve better quality finished quilts in a more efficient manner. Next week we’ll focus on Fusible Webs & Adhesives. If you’ve been following along, you know we’re on to segment #2 this week: Crafts & Home Décor! If you’re just joining us, you can catch up on what you’ve missed right here. Just as with apparel, it is extremely important to use the right stabilizer in craft and home decorating projects. This range of products lends itself to a diverse range of projects, including children’s toys, mixed media collages, scrap-booking and so much more. They are intended to strengthen and stabilize as well as aid and add to the design process in some way. The three major categories are: Stabilizers, Tracing Cloths and Mixed Media. For basic crafts, accessories and home décor projects. Generally easy to use. 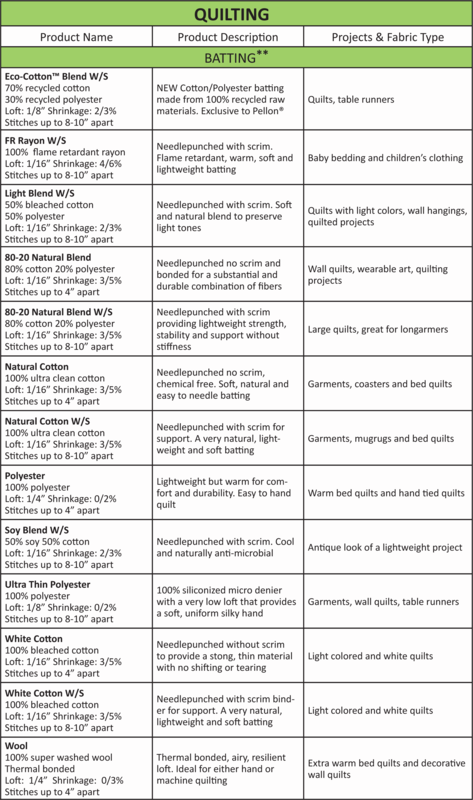 Non-interfacing materials used in garment or craft patterning and creation. Spun bonded polyester sew-ins for crafting, sewing, quilting and fiber arts. Next week we’ll jump in to the non-batting area of Quilting. (We’ll do a separate series on the Legacy™ by Pellon® batting after the Pellon 101 series is complete!) Until then, enjoy the last days of Spring!